Do you always want to ensure that your office space in the Joondalup area subscribes to good first impressions? Then what do you think that you have to do for this? Other than of course, having classy, eye-catching interiors? 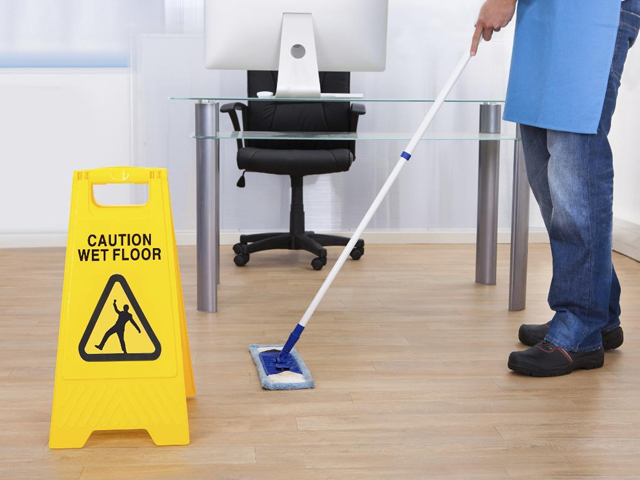 You should undertake regular office cleaning in Joondalup or commercial cleaning in Joondalup. Interestingly, our tagline- Nooks & Crannies Cleaning Service captures the quintessence of our business very well. What we really intend to convey here is that our commercial cleaners will take care of the commercial cleaning, office cleaning or industrial cleaning in Joondalup, in a way that every area, every nook and cranny is covered and cleaning is deep and comprehensive. 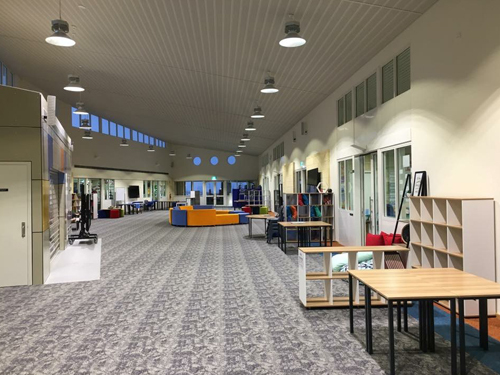 If you want the best cleaners to take care of the office cleaning or industrial cleaning in Joondalup, then connect with the cleaning services company- NCCS- Nooks & Crannies Cleaning Service. You may call us on 0425 611 000 or email us at elsie@nccleaningservices.com.au / dave@nccleaningservices.com.au.